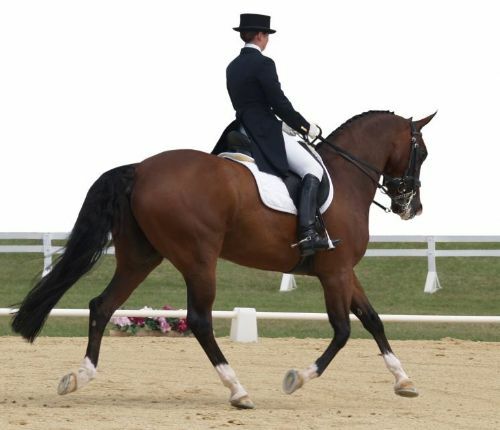 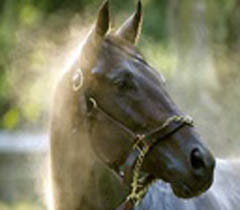 Horse care products from aloe vera to wahl and every product inbetween. 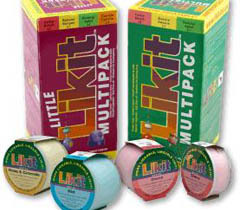 Over 50 manufacturers lines available supplying thousands of products with many uses. 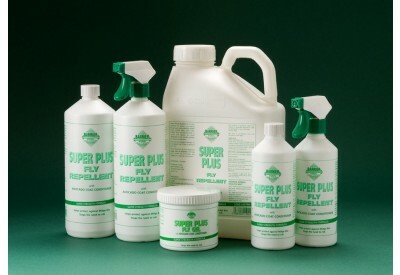 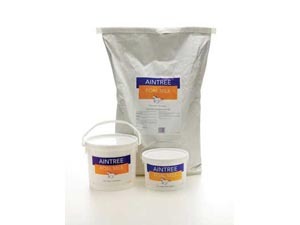 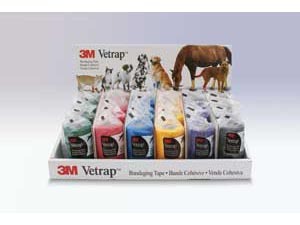 Products for fly control, grooming, treats & toys and hoof care. 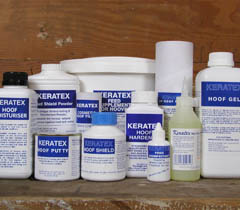 Also shampoos and conditioners and every type of product to keep your horse in tip top condition. 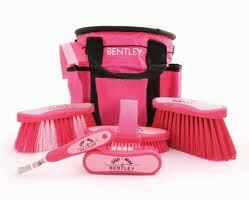 If you cannot see what you are looking for please us the contact us page for further information.